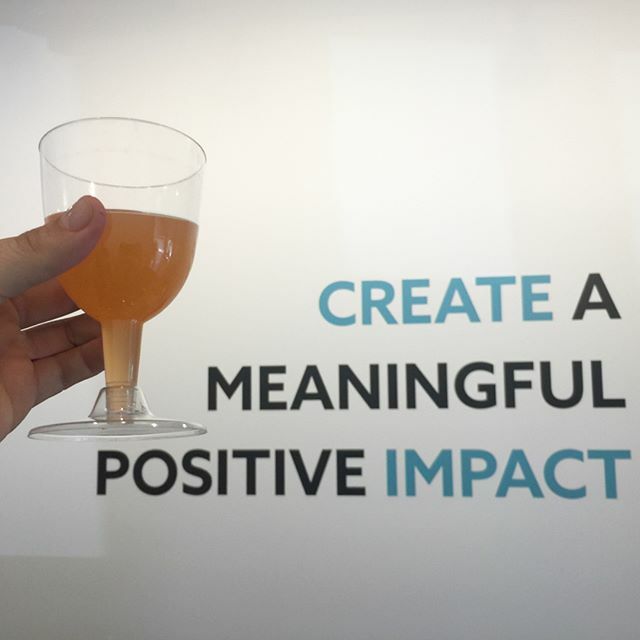 At KEEN we’re big believers in originality, so when we were thinking of a welcome drink to have at our grand opening party for the new office, we decided that we’d need something unique. 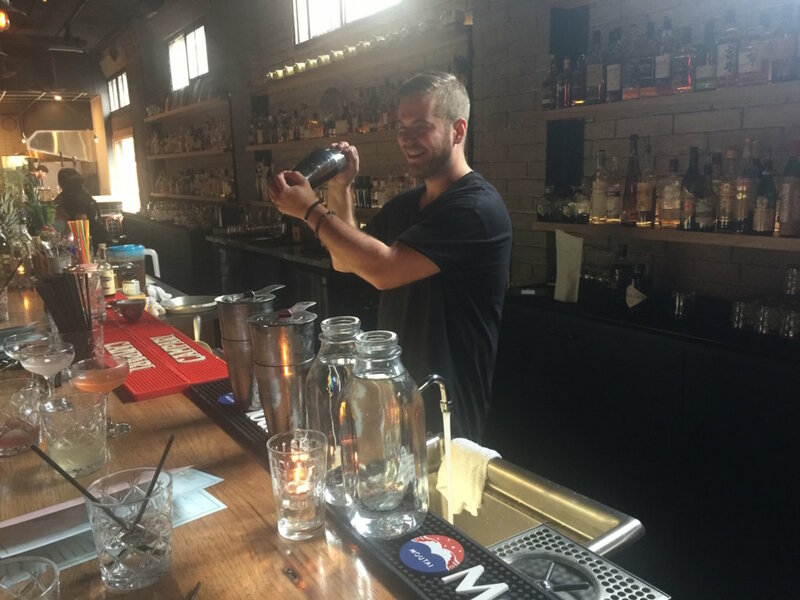 While our team is talented in many ways, we are not mixologists. 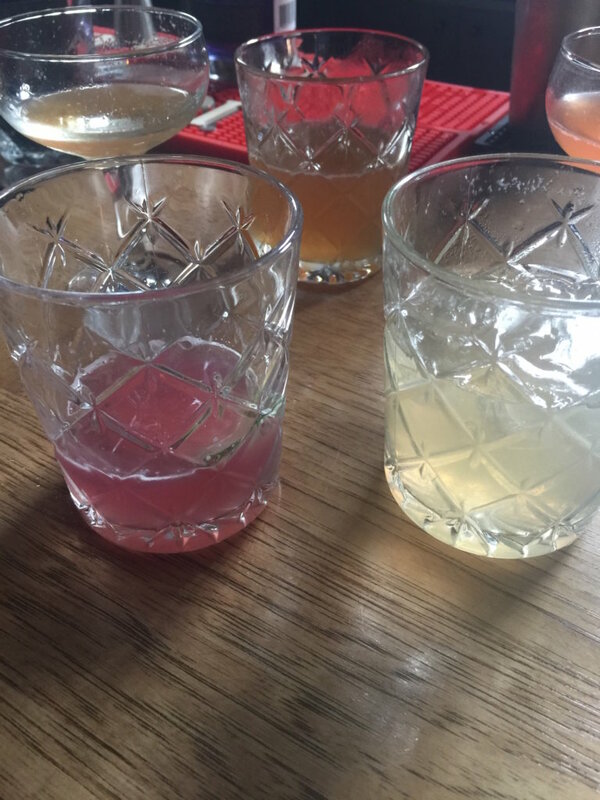 So we enlisted the help of one of the best people in the cocktail game to come up with something KEEN. 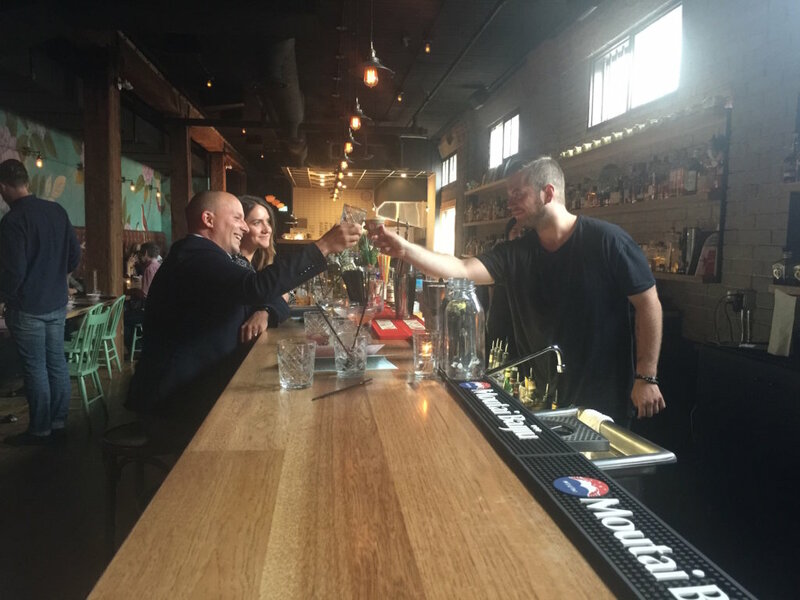 We had the incredible pleasure of working with Andre Bober of Baijiu, who blew our minds for a full hour while he made cocktail after delicious cocktail for us in their beautiful space on 104 street in downtown Edmonton. We tasted, sipped, and swirled, and while every drink we tried was amazing, we ultimately settled on something that was a little sweet, a little tart, and a whole lot of delicious. Naturally, we had to give it a name that suited our personalities, and if you know anything about us, you know we love our old school hip hop. Shake or stir until cold and pour over ice! 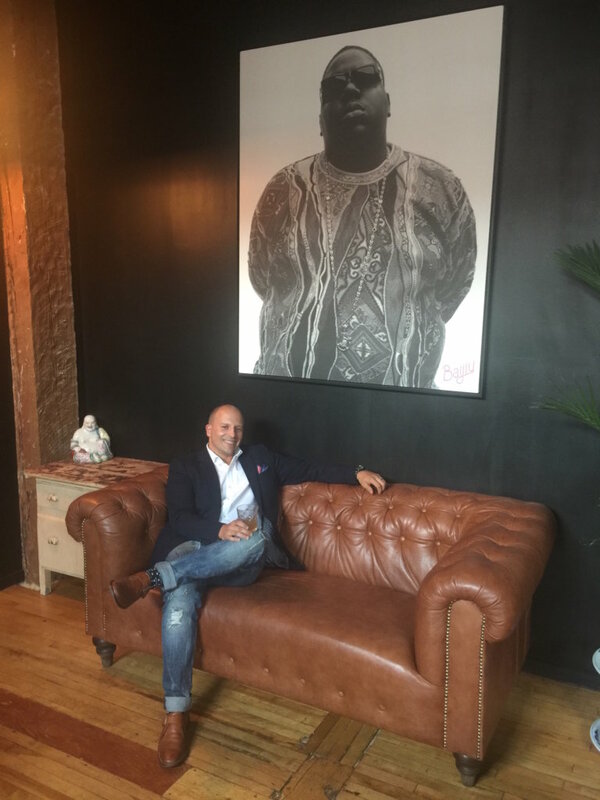 Tea, local love, AND hip hop? This drink is perfectly KEEN. What we especially love about this cocktail is that it uses tea from the locally-owned Acquired Taste Tea Company. If you weren’t aware, our team is full of tea lovers, and the fact that this particular tea comes from a local gem is right in line with our values. Pair that with a hip-hop-inspired name and you’ve basically got KEEN in a glass. 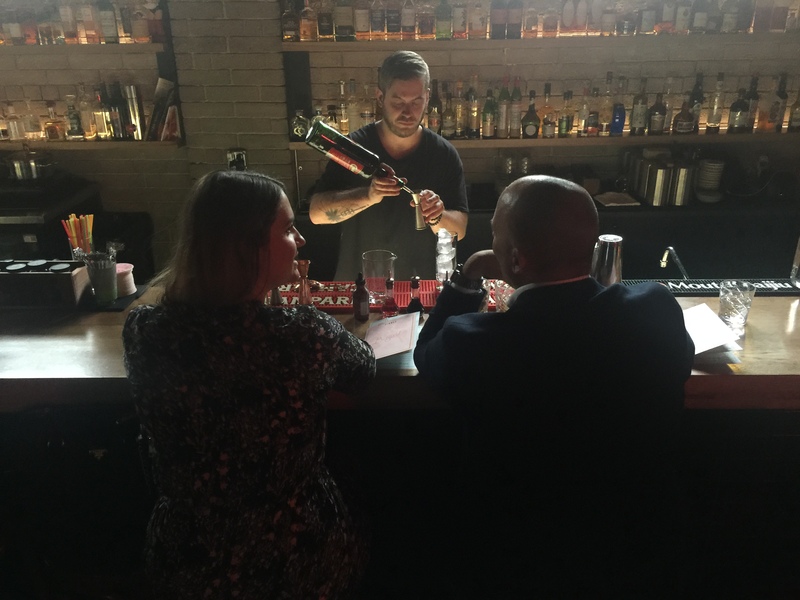 Look how classy Matt Aubin looks with his KEEN cocktail at Baijiu! Thank you so much to Baijiu for being so incredible to work with and for really nailing the essence of KEEN in this cocktail. 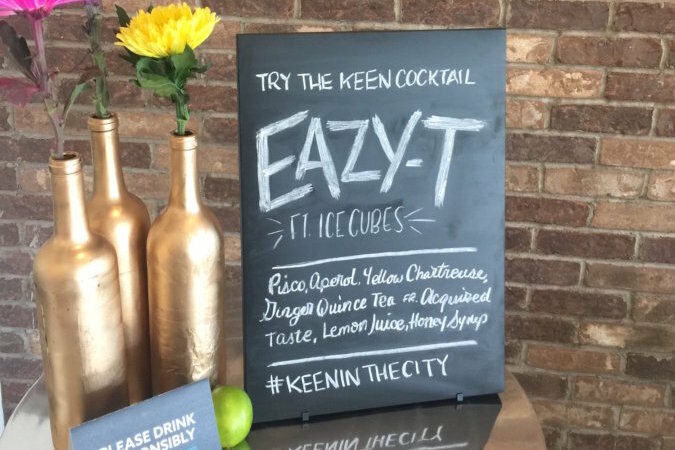 And thank you to Acquired Taste Tea and Glow Juicery for making the delicious ingredients that make this drink so special.